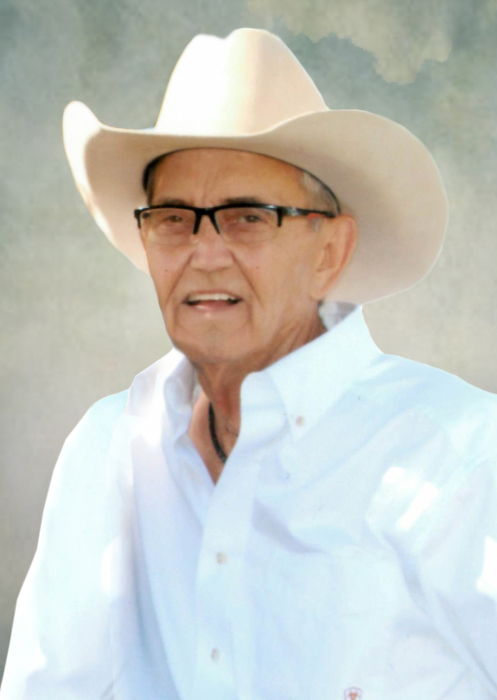 Larry Froelich, 72, of Solen, passed away April 9, 2019 at Sanford Health, Bismarck. Mass of Christian Burial will be held at 2:00 PM on Monday, April 15, 2019 at St. Joseph Catholic Church, Mandan, ND with Rev. Jarad Wolf as celebrant. Burial will be at Mandan Union Cemetery following the service. Visitation will be held Sunday, April 14, 2019 from 2:00-7:00 PM at Weigel Funeral Home, Mandan with a Rosary/Parish Vigil at 5:00 PM. Visitation will continue at the church one hour prior to the service on Monday. Larry was born to Jake and Fern (George) Froelich on January 28, 1947, he was the oldest of 3, and brother to Karen and Mark. On May 11, 1968, he married his high school sweetheart, Darlene Hatzenbuehler. They had one daughter, Sonya, who he spoiled until his grandchildren, Hanna, CL, and Sydney Jo came along who were his pride and joy and he loved to watch them compete in their sports. All his nieces and nephews he also considered his grandchildren and made sure to spoil them every chance he got. Larry was a jack of all trades. He worked at the Mandan Western store, Sweetheart Bakery, horse trainer at North Star Stables with Lee Selland, Solen elevator with his dad Jake, drove gas truck, and was a rural mailman. He was also head custodian for Solen/Cannonball Schools for many years, Mayor of Solen, and owner/operator of Last Chance Saloon of Solen. Larry had a great sense of humor and loved joking, teasing, and visiting with his friends, family, and customers at Last Chance. Larry will be deeply missed by his mother, Fern Froelich; wife, Darlene, Solen; daughter, Sonya (Cody) Weinberger, Breien, ND; sister, Karen (Mike) Riedinger, Bismarck; brother, Mark (Carol) Froelich, Bismarck; grandchildren, Hanna Weinberger, C.L. Weinberger, Sydney Weinberger; and nieces and nephews. In lieu of flowers, memorials may be made to ND Cowboy Hall of Fame. Go to Larry's Tribute Wall to sign the guestbook and share memories with his family.